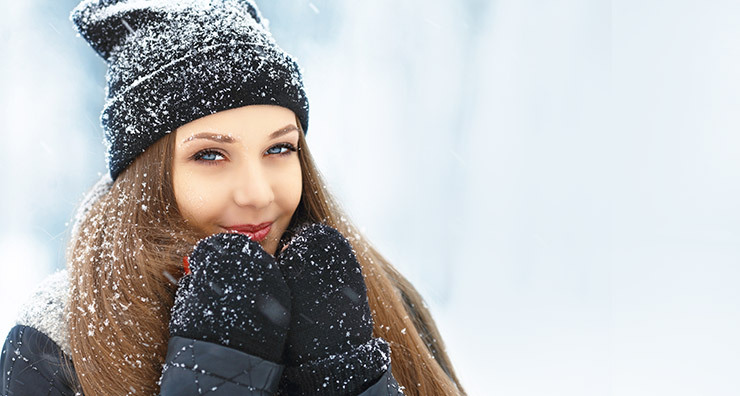 Combat winter side effects and ditch irritated skin this year with our favorite products for the dry season. This rejuvenating lotion uses a hydrating formula that works to correct and protect the skin’s natural protective barrier. As it blocks and prevents damaging inflammatory factors, it also penetrates deep into the layers of the skin, improving firmness, radiance and texture. With intense moisturizing qualities, this facial lotion is perfect for sweater weather! 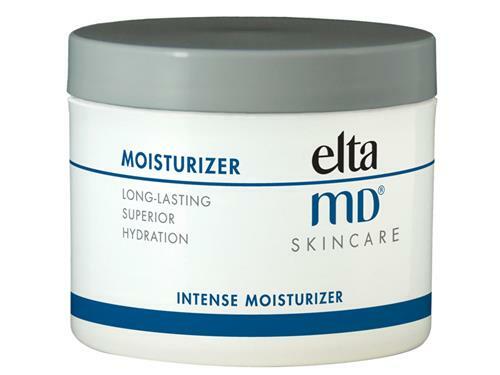 Let the moisture melt into your skin with this intense, fast-acting formula. This creamy moisturizer is safe for both the face and body and is perfect for those trying to combat eczema, roughness, redness or excessively dry skin. With the help of this rich cream, you’ll notice at least 12 hours of continuous and comforting moisture! Chapped lips are one of the most common side effects when it’s a little frosty out. This year, you can prevent chapped lips before they start with this super hydrating and lightly scented lip balm. Formulated with 1% hydrocortisone, this magically moisturizing balm acts as a topical steroid that minimizes irritation and promotes healing. 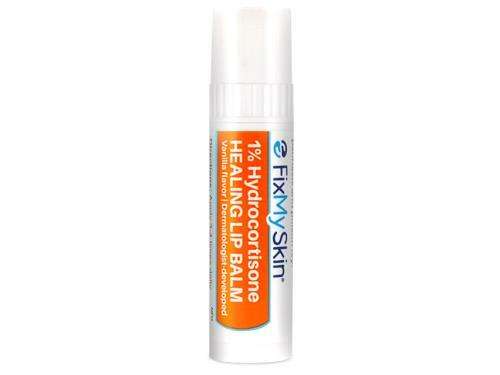 The hydrocortisone is delivered deep into the skin to repair damage that common lip treatments can’t even touch. Plus, the subtle hint of vanilla will have you really feeling the holiday spirit! Leave the flaking to snow this year with the help of this calming and hydrating mist. 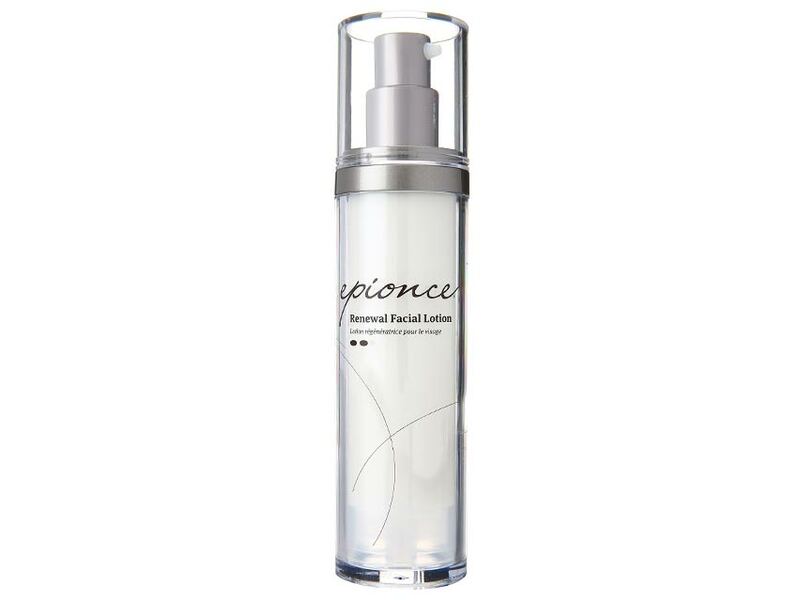 This natural spring water is infused with trace elements, minerals and silicates that work to restore the balance of your complexion and provide relief from irritation. 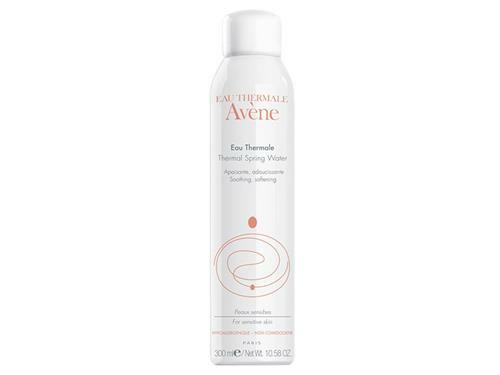 With a light spray and application, this soothing mist relieves tightness, dryness and irritation as it acts as a guard against environmental aggressors. 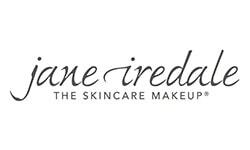 Simply spray and kiss dryness away! Want to know about some of our other winter recommendations? Check out this blog featuring some of our favorite seasonal products here!